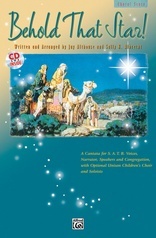 Usher in the Christmas season with Christmas Carol Celebration. 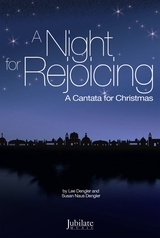 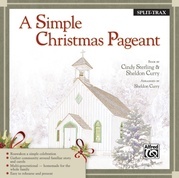 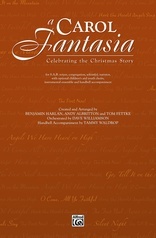 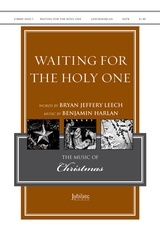 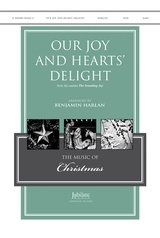 Brimming with fresh, new arrangements of favorite carols reflecting moments both triumphant and tender in the Christmas story, this 40-minute cantata for choir and congregation is easily prepared and presented, yet highly effective. 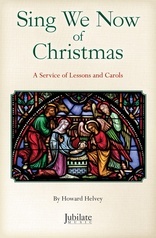 Selective new original material is woven into the work to complement the classic carols. 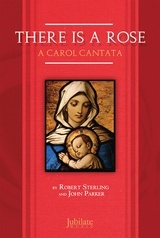 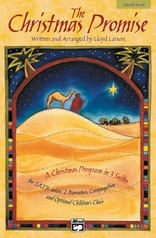 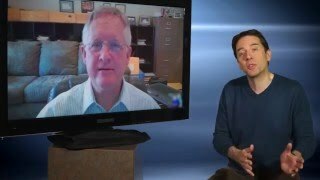 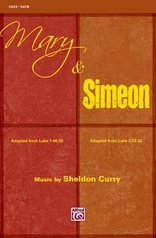 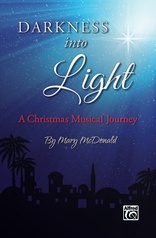 The narration is written by veteran Ragan Courtney, offering a poetic perspective of the birth of Christ.